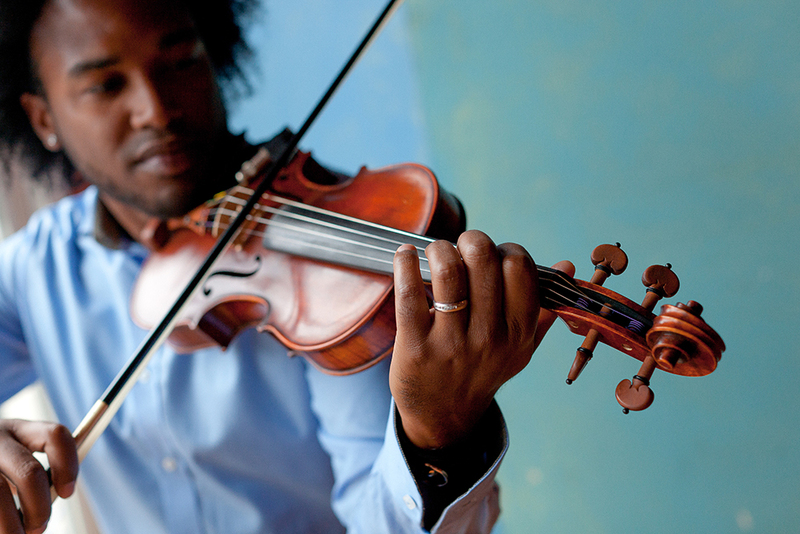 Music is all around us, but why does it play such an important role in our lives? The songs we listen to trigger memories of the past and transport us to bars and clubs around the city. The instruments we play become a part of who we are, an expression of our emotions and traditions. Through the music evoked in these 9 stories, discover how Toronto truly offers a soundtrack of the world.